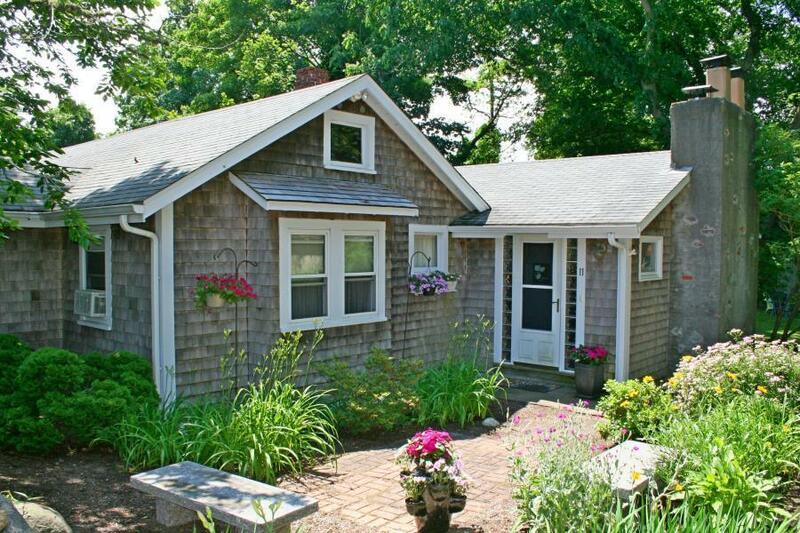 11A Cove Road, Orleans, MA 02653 (MLS #21900279) :: Rand Atlantic, Inc. This 3 bedroom, 2 1/2 bath 1,436 sqft updated ranch, built in 1934, is well located between Route 6A & Route 28 in the center of Orleans. 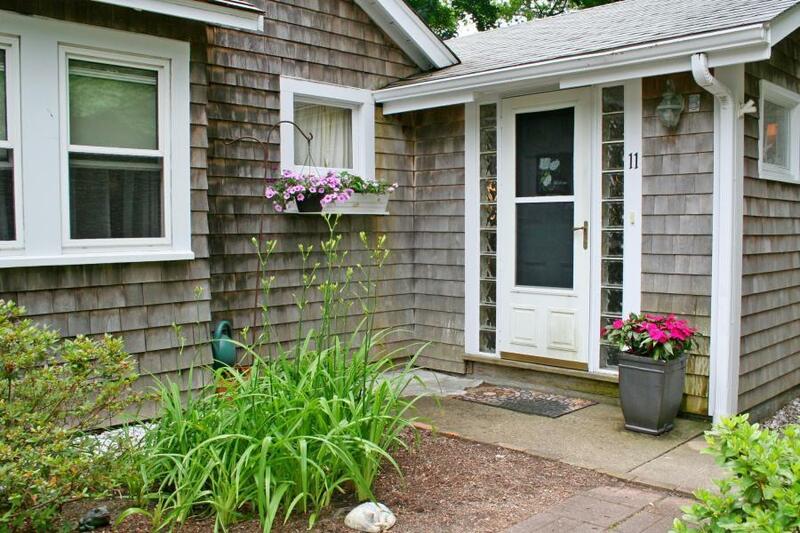 The home is in the back of the lot with a fenced-in backyard for privacy. 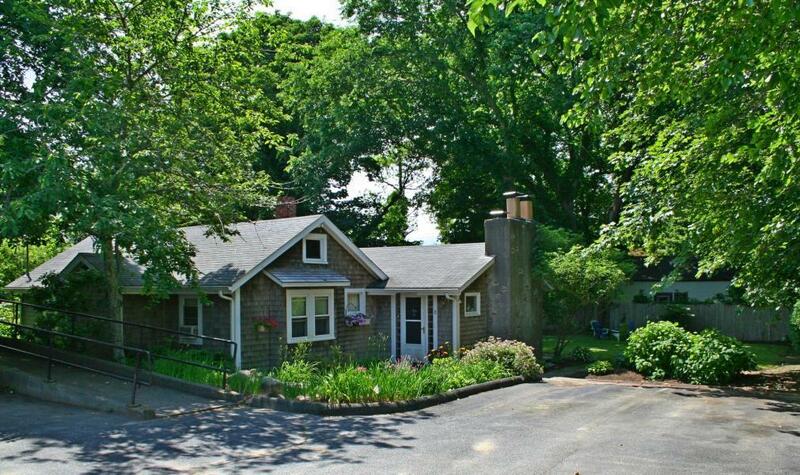 What a great location near shops, restaurants, & the Cape Cod Rail Trail. Commercial building in front is available as well for $369,000. The house and commercial building are available together for $699,000. Sale is subject to completion of condo documents. Creative financing may be available for qualified buyers, including a Lease/Purchase option. Call for details. 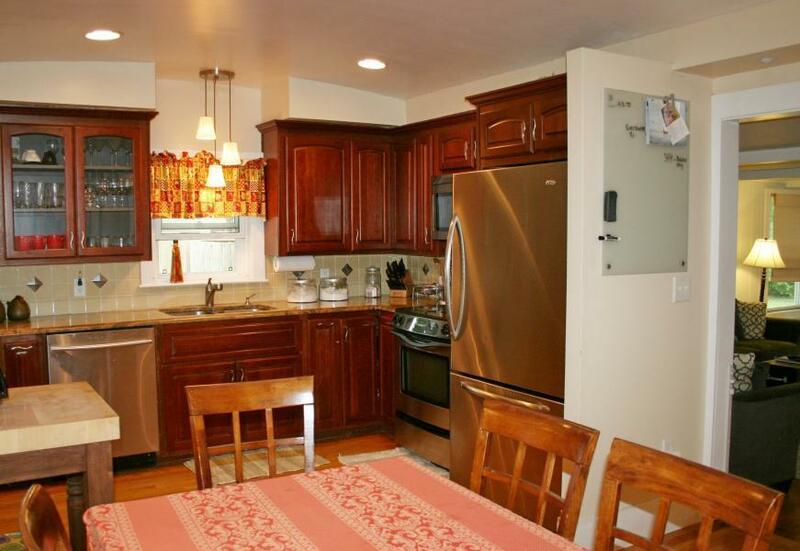 Listing provided courtesy of Nat S Santoro of Kinlin Grover Commercial.